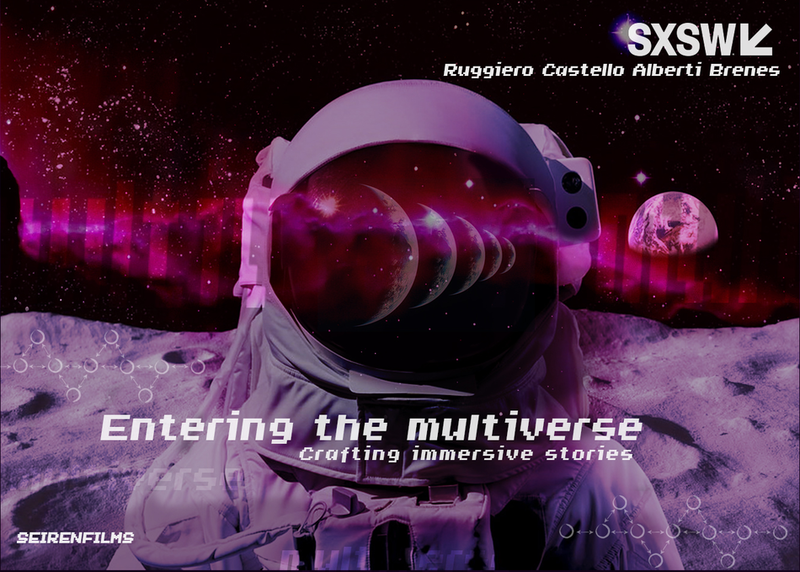 Entering the multiverse is a hands on workshop exploring the keys for crafting immersive narratives. Understanding the implications of immersive worldbuilding as a possibility space where discovery is as important as plot. Attendees will explore the richness of human interaction as a journey that activates different potentialities or multiverses, experiencing the concepts of human Interface, neo-narrative structures and designing for error. What is like to step inside stories with our whole bodies? If the body is used as an interface, is it used as an element of diversity, interaction or colonization? How do you narrate through emotional story nodes? Entering the multiverse is both a workshop and an experience to discover the transformative spirit of spatial narratives.